Can you get an Arizona fix up property? 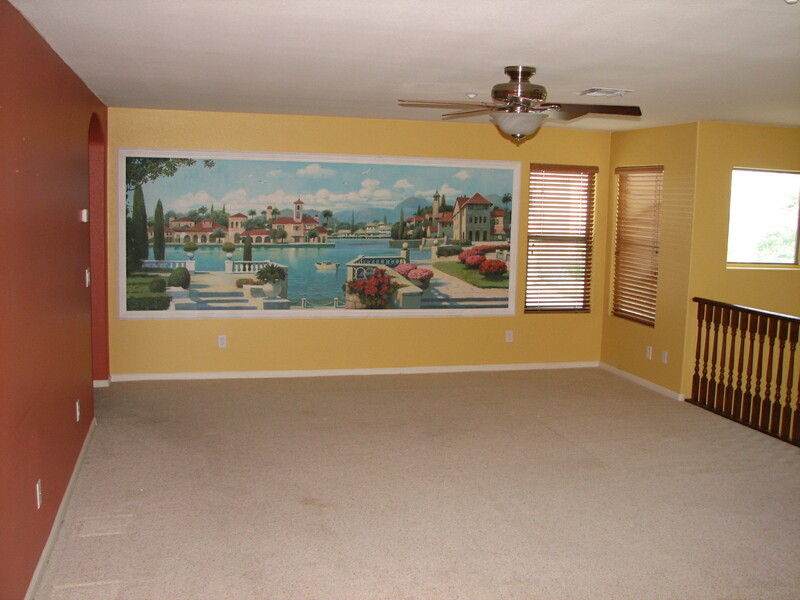 it work to fix up that Phoenix Arizona home that the bank just listed and is totally trashed? Well, basically it’s a loan on the home that covers the cost to fix it up. 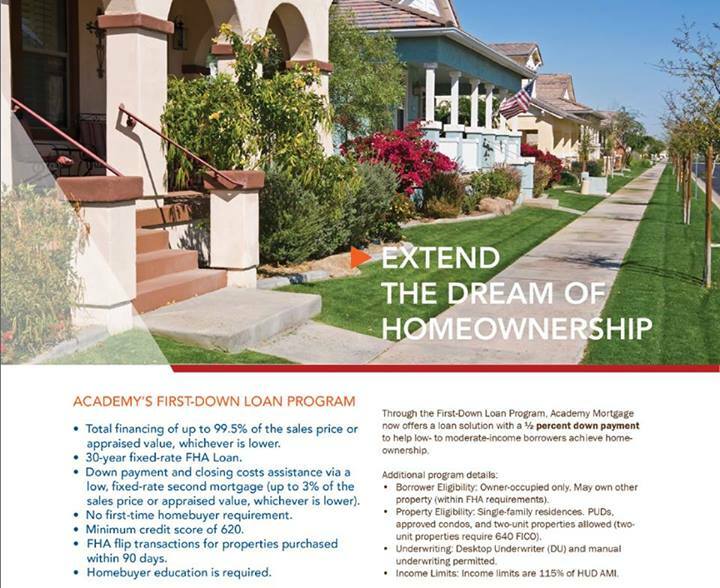 So if you find a great home but it just won’t work for your family because it’s outdated, missing appliances, maybe it needs another Bedroom or an addition of a Family Room this is the type of loan to consider for buying that REO property. A renovation loan can be especially great when the price is really good and you love the location. This is a previous listing in Glendale that needed paint and carpet but otherwise was an excellent home with a lot of upgrades that would be hard to find at such a bargain price. Perfect to be renovated. What options do you have to get this home and fix it up? You’ll need to find a lender that specializes in 203k renovation loans in Arizona. Otherwise, you have many options from remodeling a bathroom, fixing the roof, adding new updated appliance or whatever you want to make the home your special Dream Home. the perfect home for you. So what are you waiting for let’s find your families’ new fix up project home. I think it offers great possibilites if you want to design your own color scheme including the paint, carpet and countertops. What type of homes will this cover? 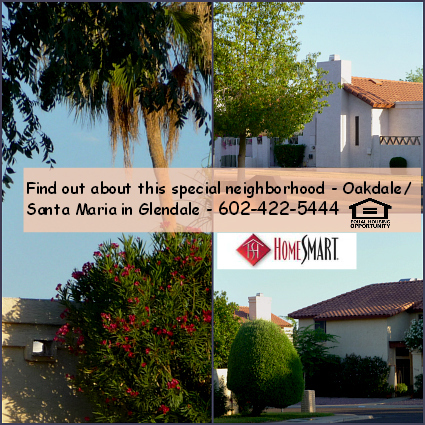 ← Now is the time to list your Metro Phoenix home.